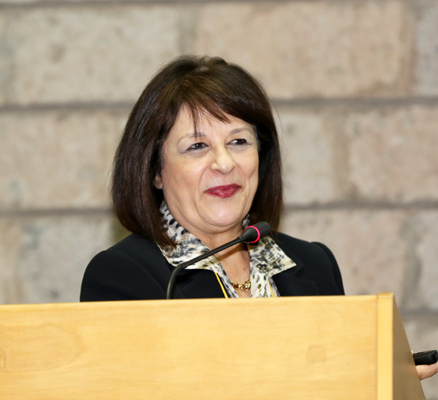 IISD Reporting Services (IISD RS) has produced digital coverage and a summary report from this Conference. To download our report, click the HTML or PDF icons below. 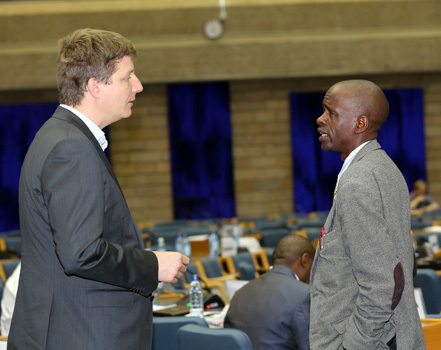 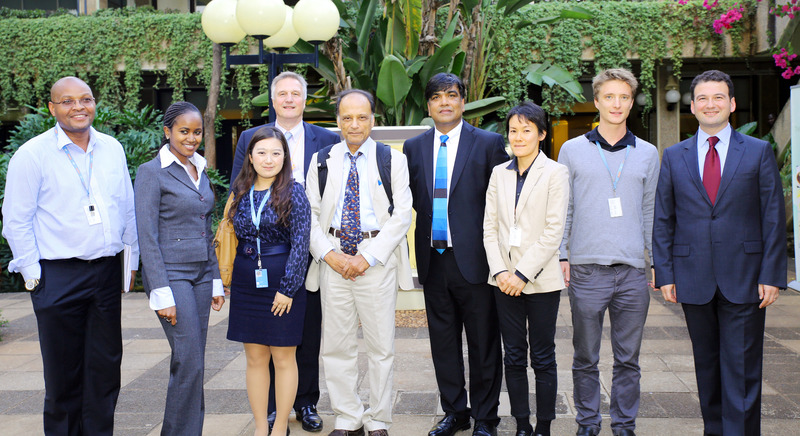 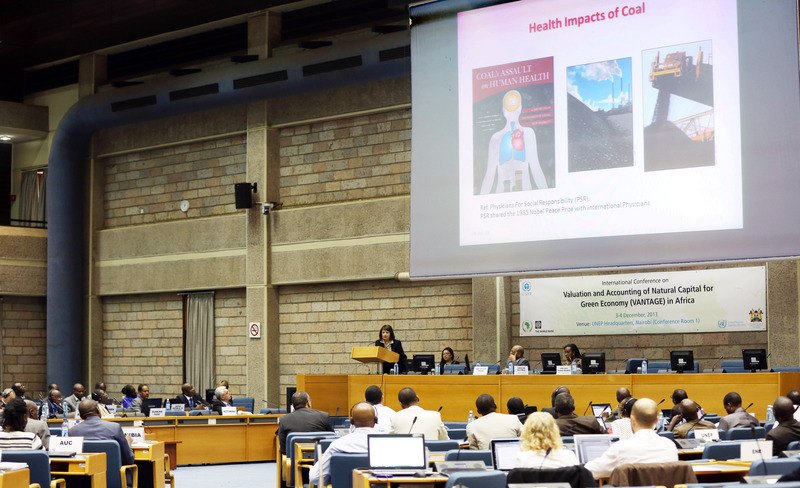 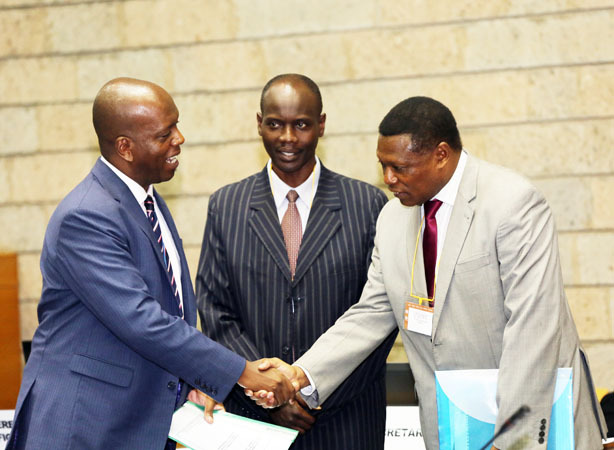 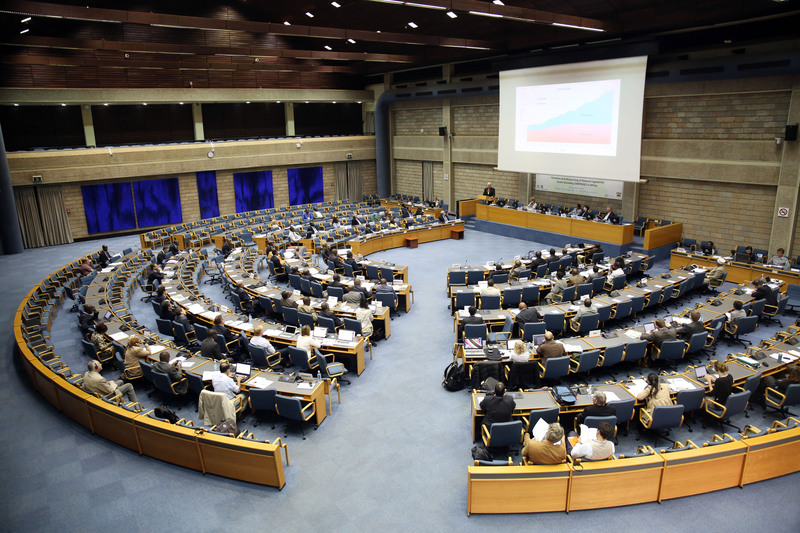 On Wednesday, 4 December, delegates to the International Conference on Valuation and Accounting of Natural Capital for Green Economy (VANTAGE) in Africa convened for a high level policy forum at UN headquarters in Nairobi, Kenya. 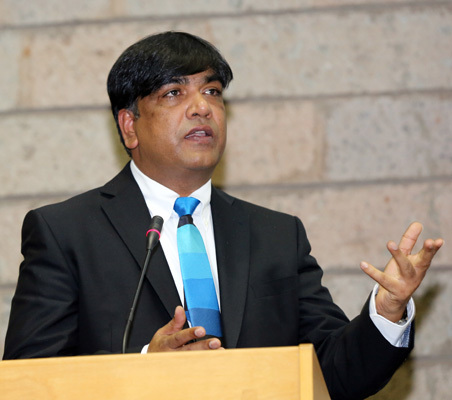 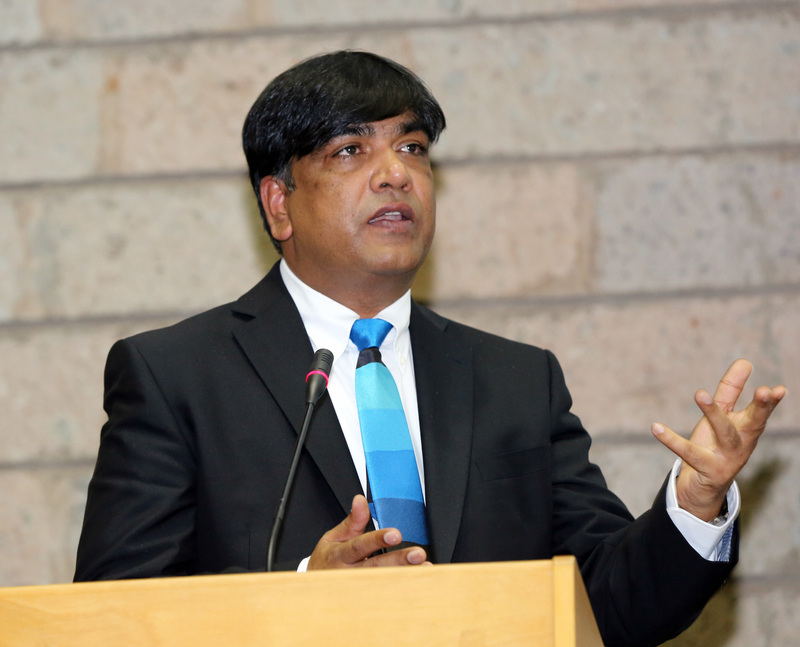 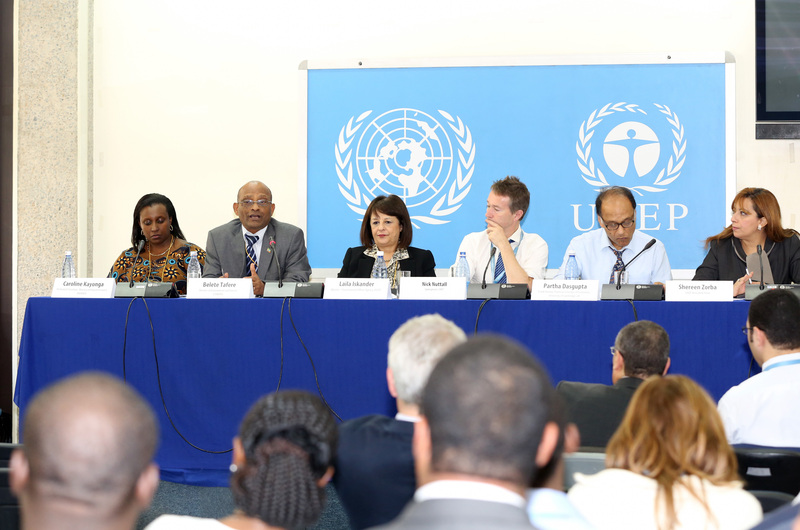 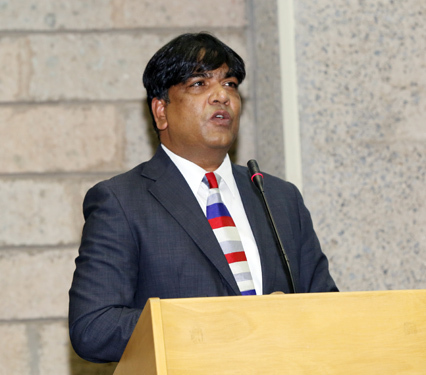 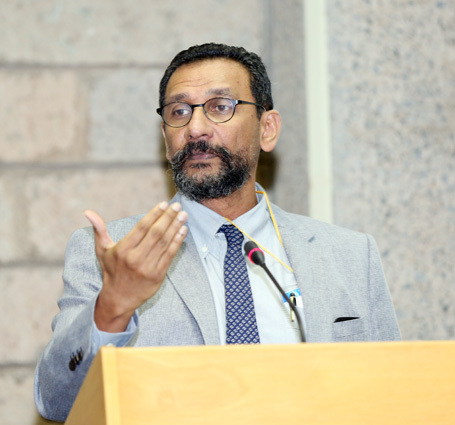 Following opening remarks by Stephen Wainaina, Economic Secretary, Ministry of Devolution and Planning, Kenya, and Achim Steiner, Executive Director, UNEP, delegates listened to a keynote address by Partha Dasgupta, University of Cambridge, UK. 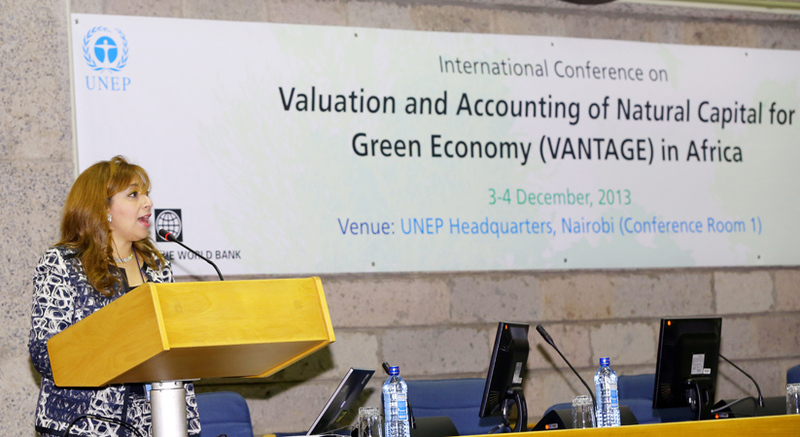 During the remainder of the day, delegates participated in a policy dialogue on VANTAGE and considered key issues related to valuation and accounting of natural capital for a green economy. 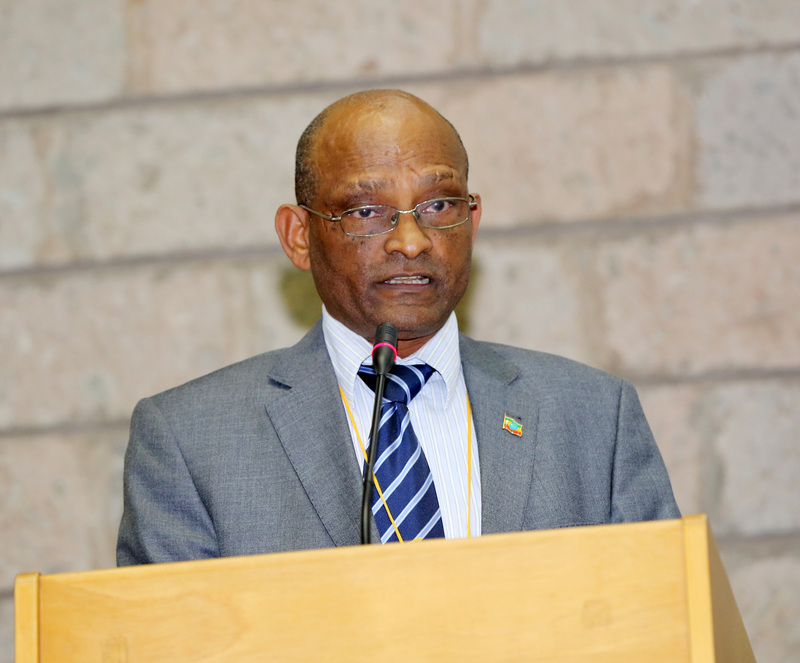 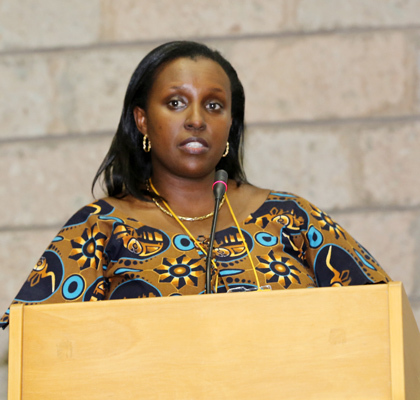 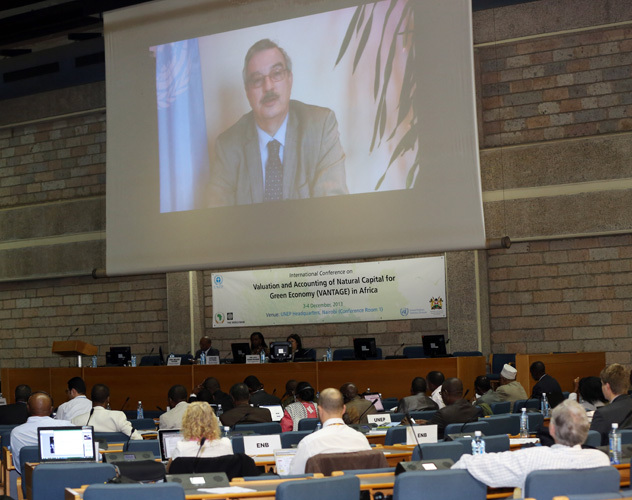 Ministers from Egypt and Rwanda presented on their countries' approach to valuation and accounting of natural capital and discussed how their countries incorporate valuation and natural capital accounting into development strategies. Participants also heard a video message from Braulio Ferreira de Souza Dias, Executive Secretary, Convention on Biological Diversity (CBD). 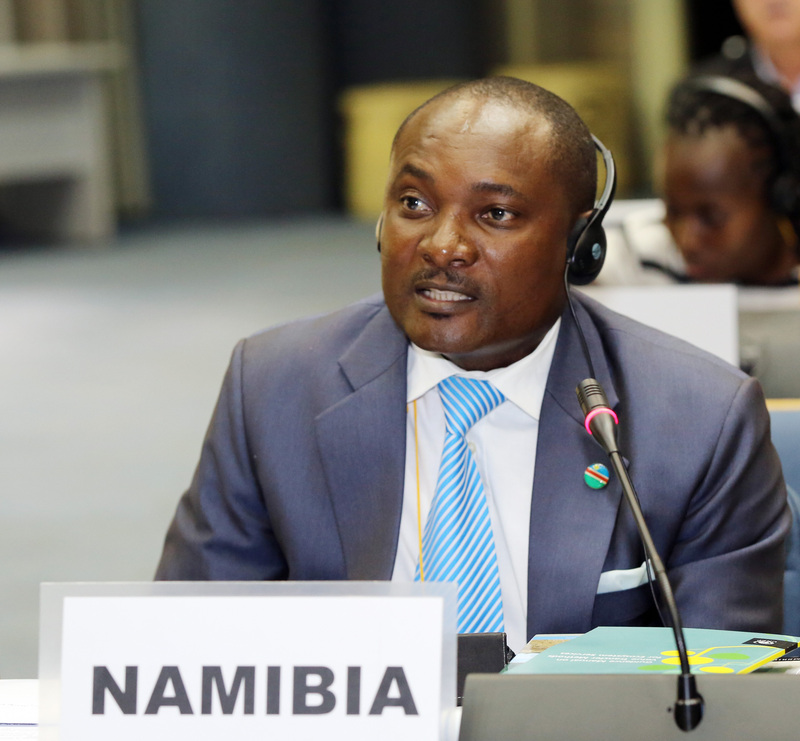 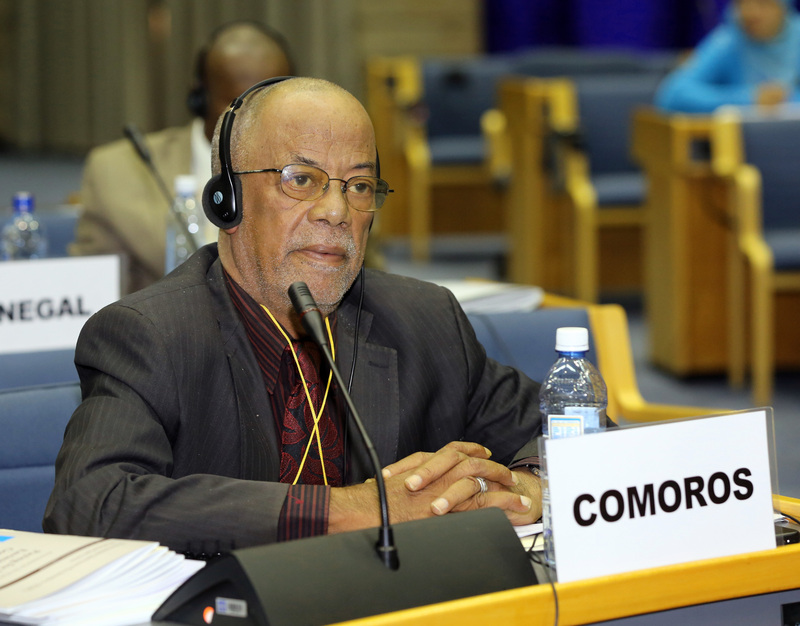 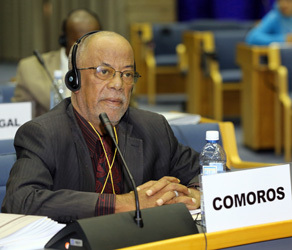 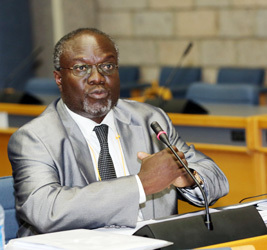 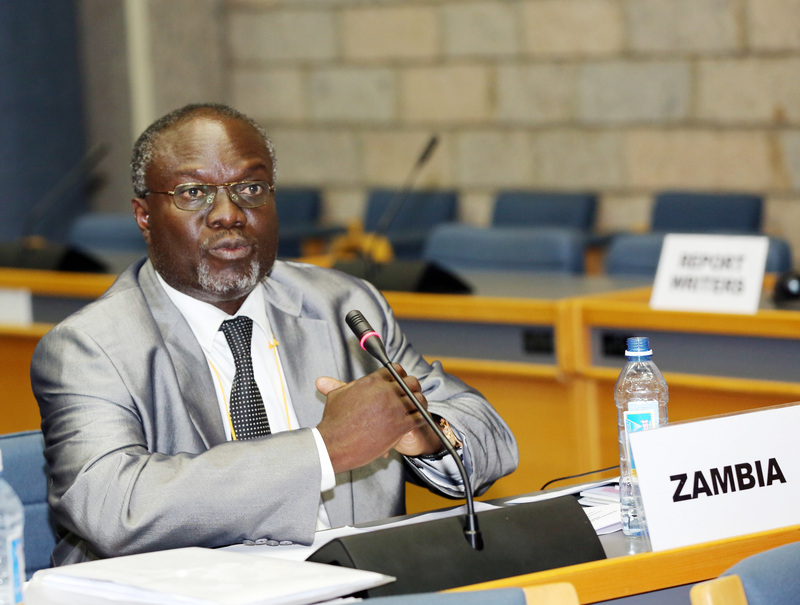 In the afternoon, delegates considered a draft outcome document that identifies remaining challenges in implementing VANTAGE in Africa and includes recommendations for how to overcome these challenges. 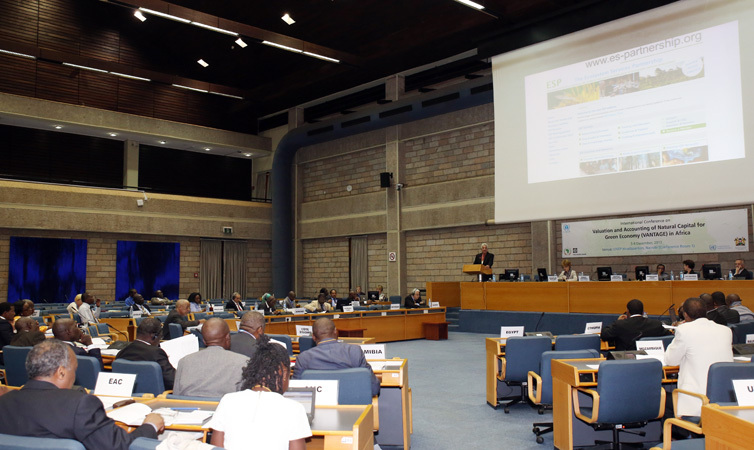 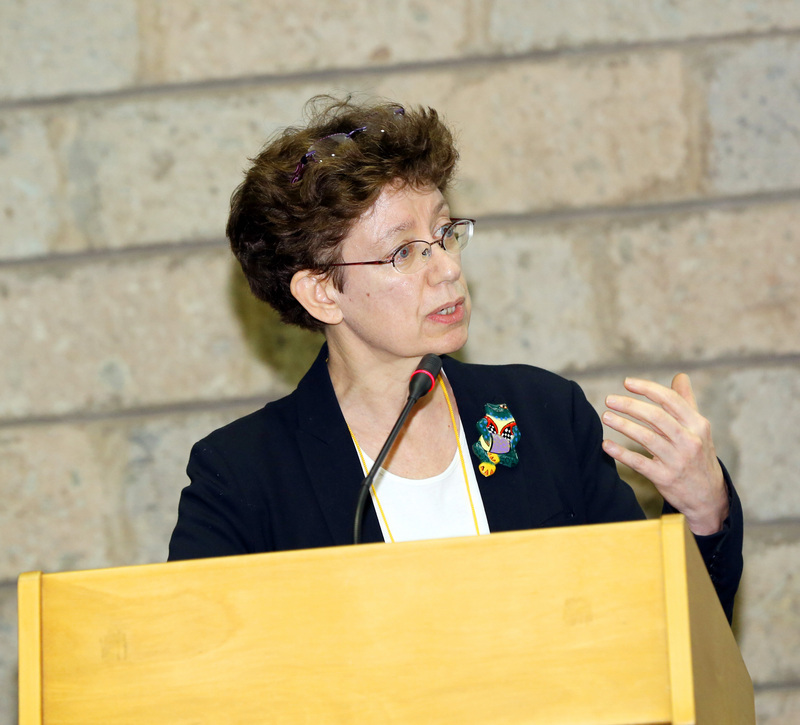 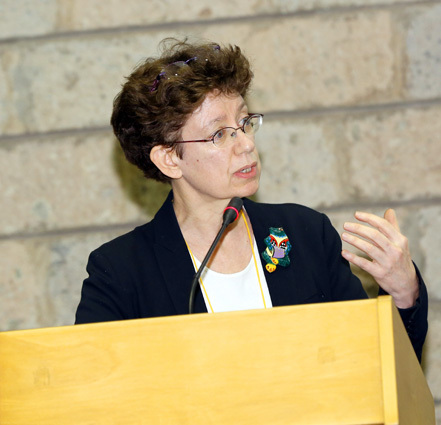 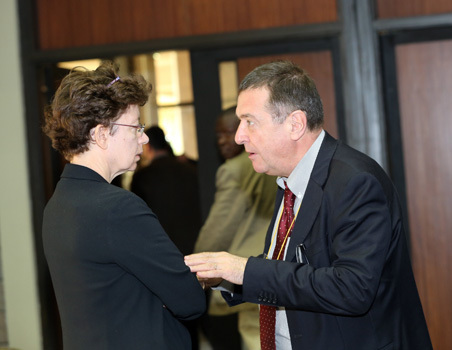 During the discussion, delegates recommended making explicit linkages between VANTAGE and poverty alleviation, noting tackling poverty remains a priority for Africa. 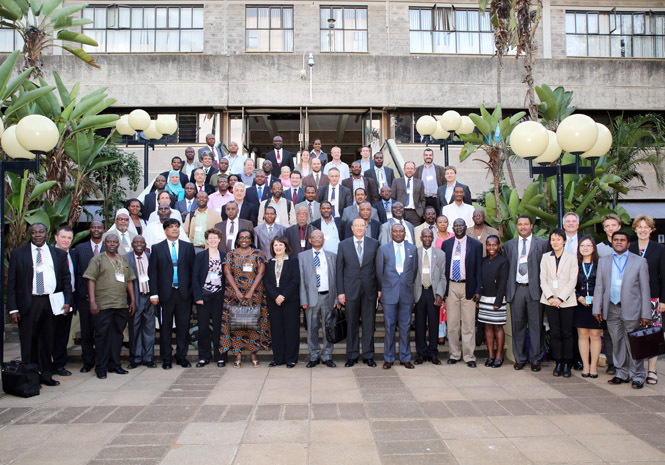 In a plenary discussion on the way forward, participants stressed the importance of ensuring that data and information are useful for policy analysis. 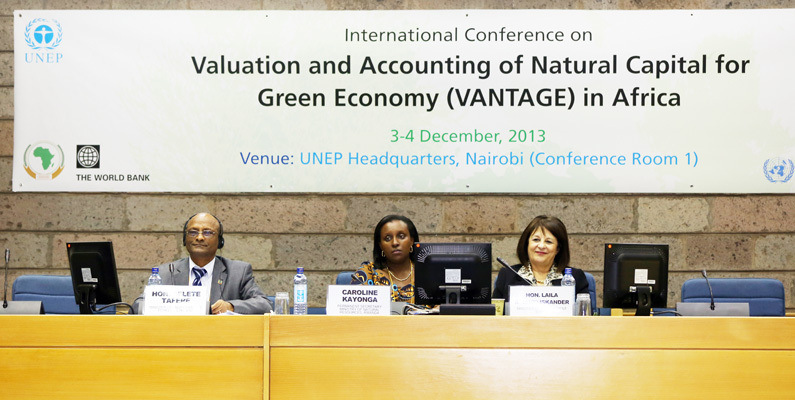 Please return to this webpage on 6 December 2013 for the summary of the VANTAGE meeting. 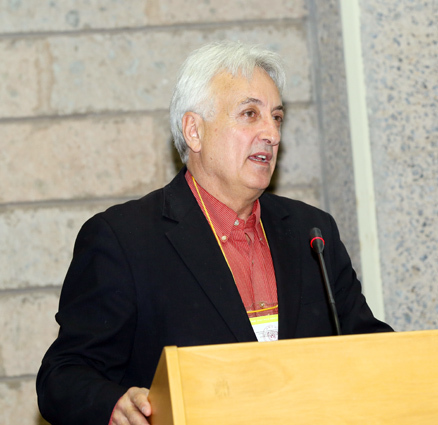 On Tuesday, 3 December, experts and government officials from Africa and around the world convened at UN headquarters in Nairobi, Kenya, to discuss Valuation and Accounting of Natural Capital for Green Economy (VANTAGE) in Africa. 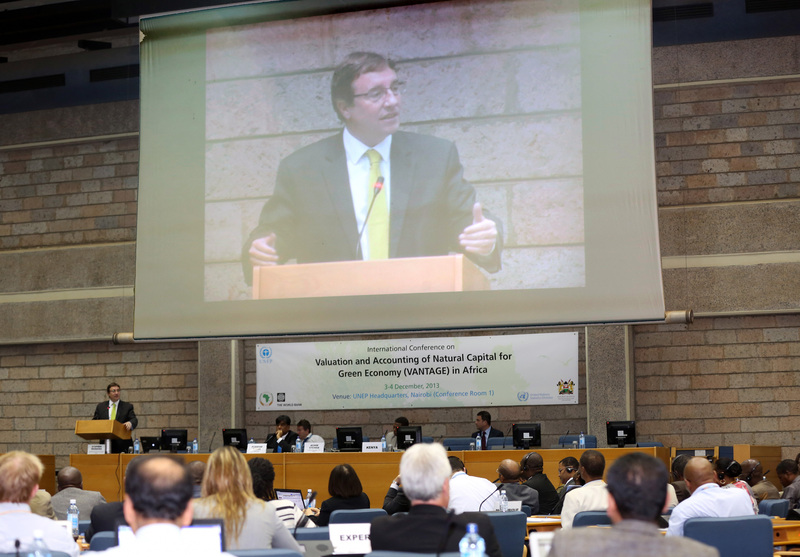 VANTAGE was conceived with a view to promoting a paradigm shift, whereby natural ecosystems, and the services they provide, are given greater standing and consideration in decision making processes, including in development efforts. In the morning, participants convened for an opening session, followed by a discussion of experiences and lessons learned from key international initiatives on ecosystem valuation and measurement. 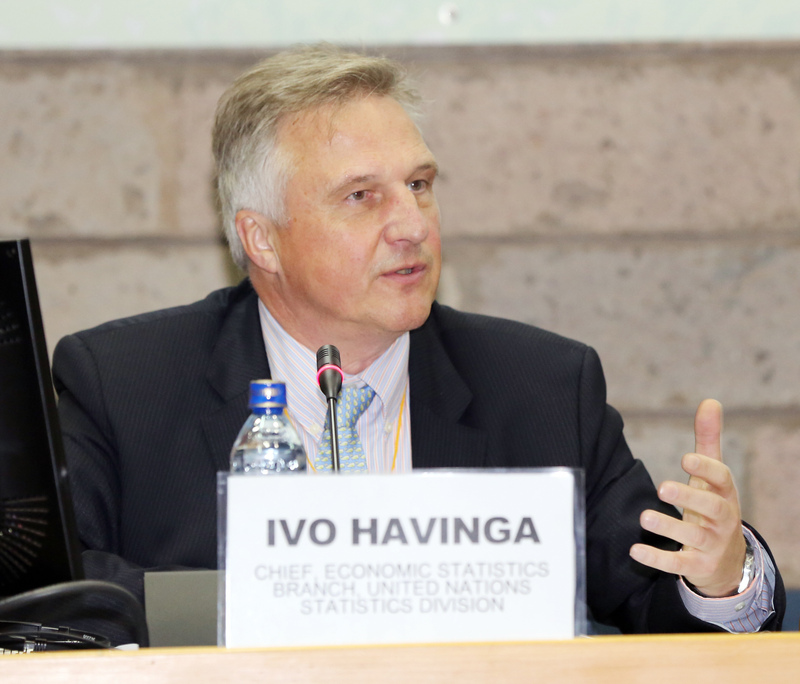 Participants also discussed case studies from the African region of implementing economic valuation accounting frameworks, including from Uganda, Kenya and Tanzania. 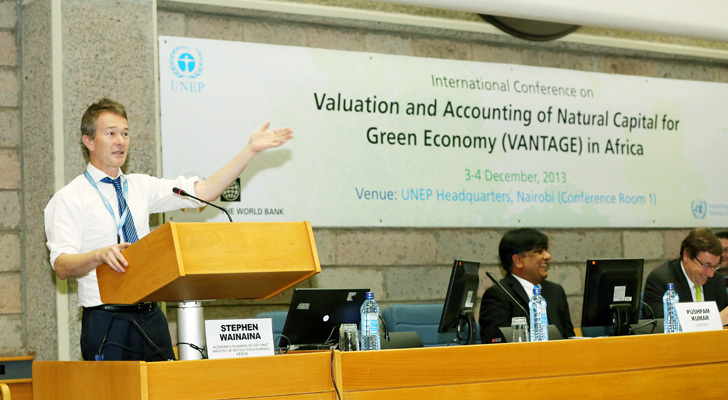 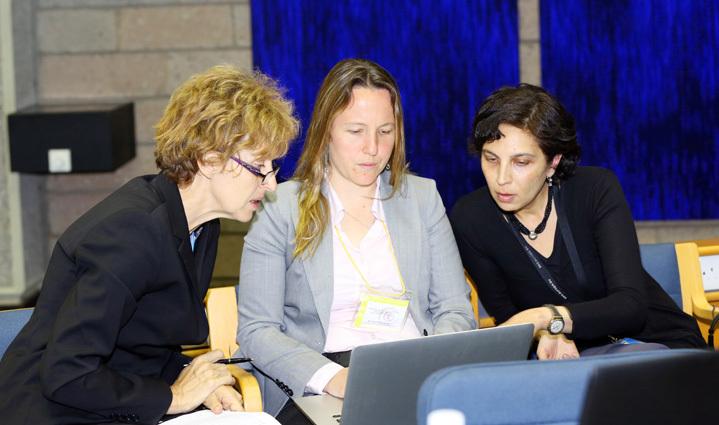 In the afternoon, participants discussed methodologies and data needs for economic valuation of ecosystem services and country experiences in using non-economic valuation techniques. 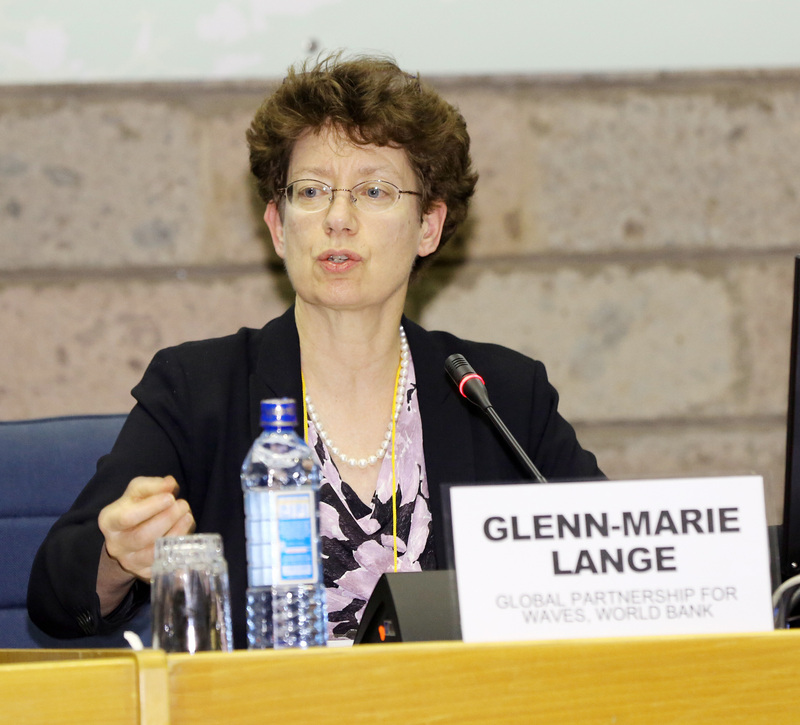 Participants also considered how to incorporate VANTAGE into efforts to promote a “green economy” approach to development and reflected on next steps in promoting this paradigm shift. Common themes that emerged during the day include: a growing consensus that natural capital must be adequately valued and included in national accounting frameworks; and the existence/availability of tools to do so. 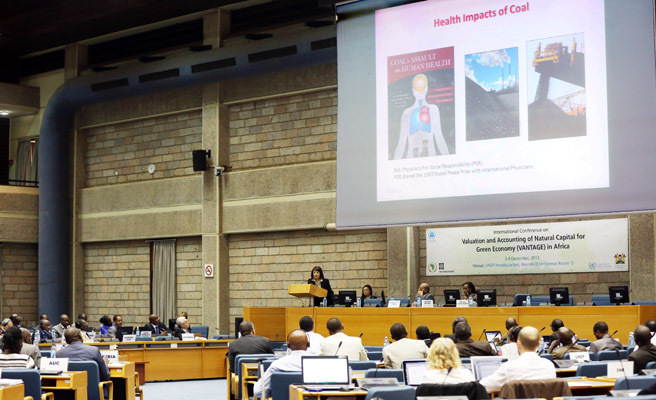 Participants also identified common challenges, including the costly nature of data collection and the lack of a coordinated approach to ensure consistency and comparability of data between disciplines, resources and sectors. 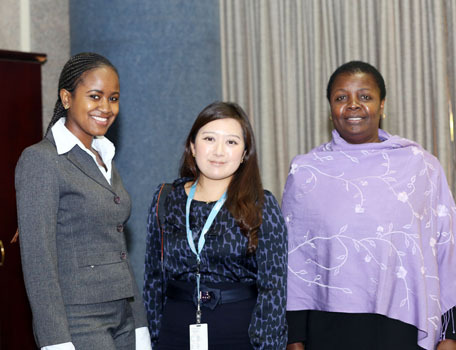 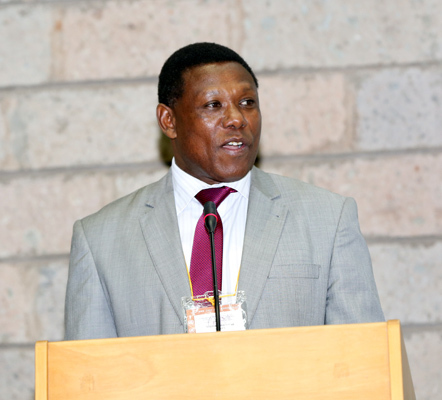 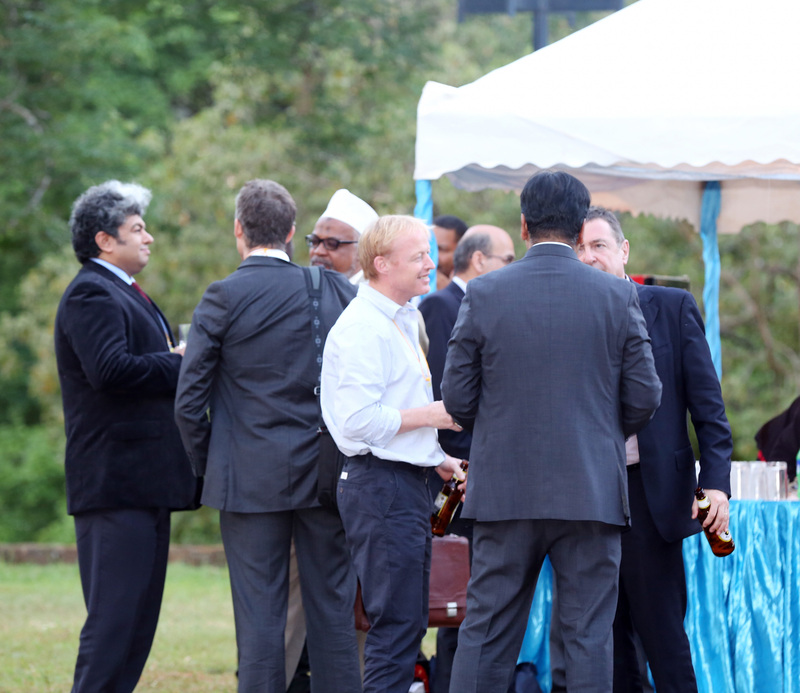 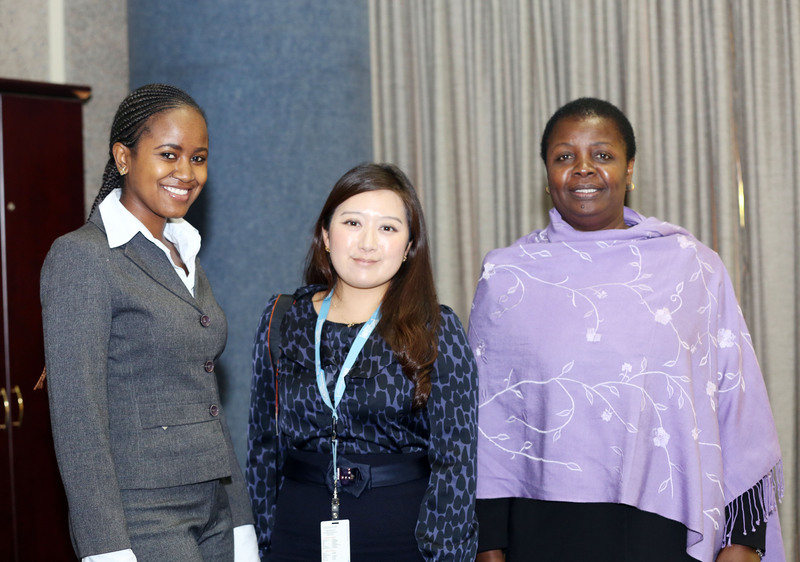 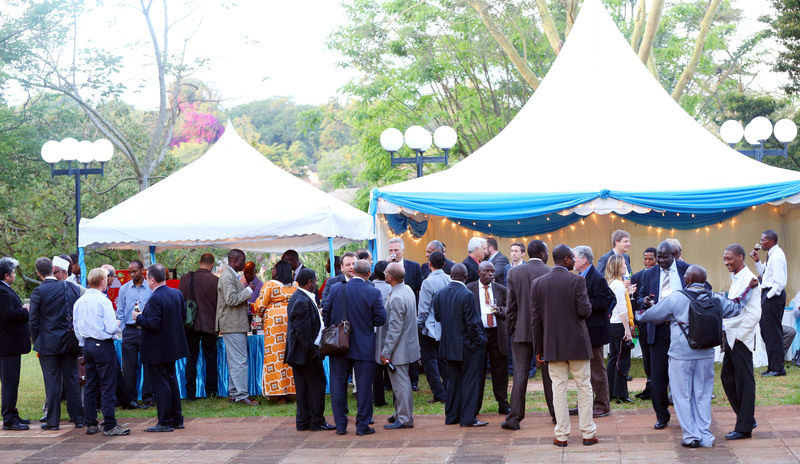 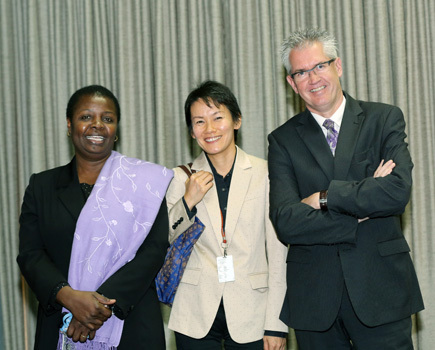 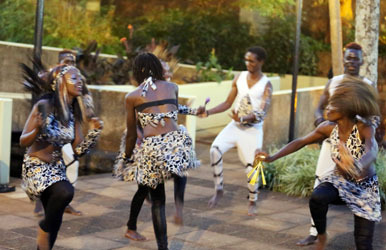 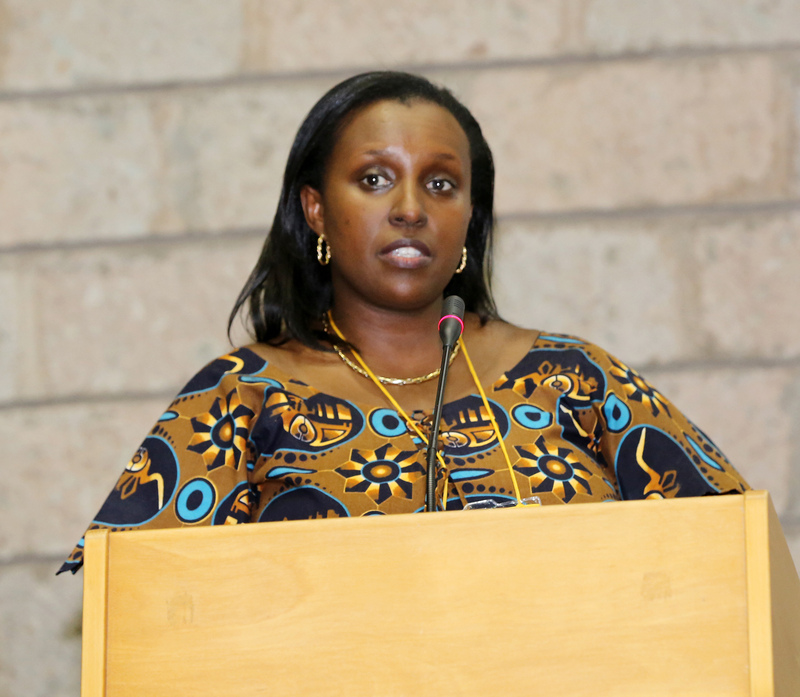 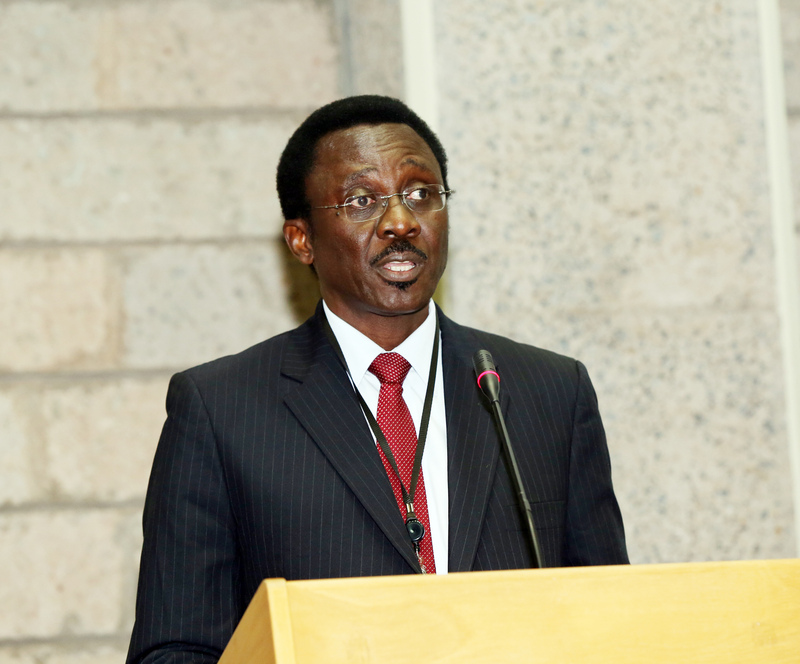 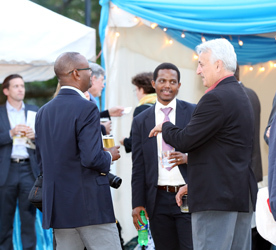 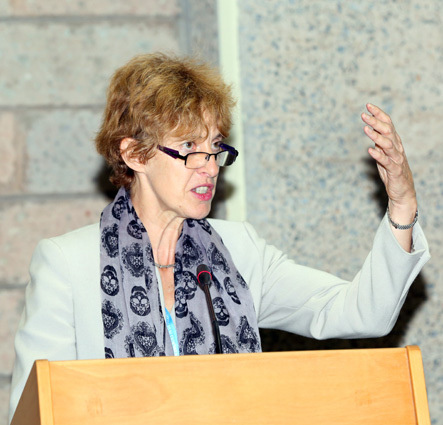 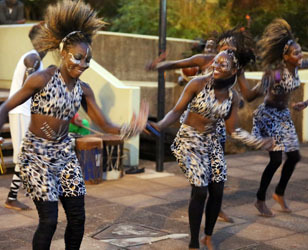 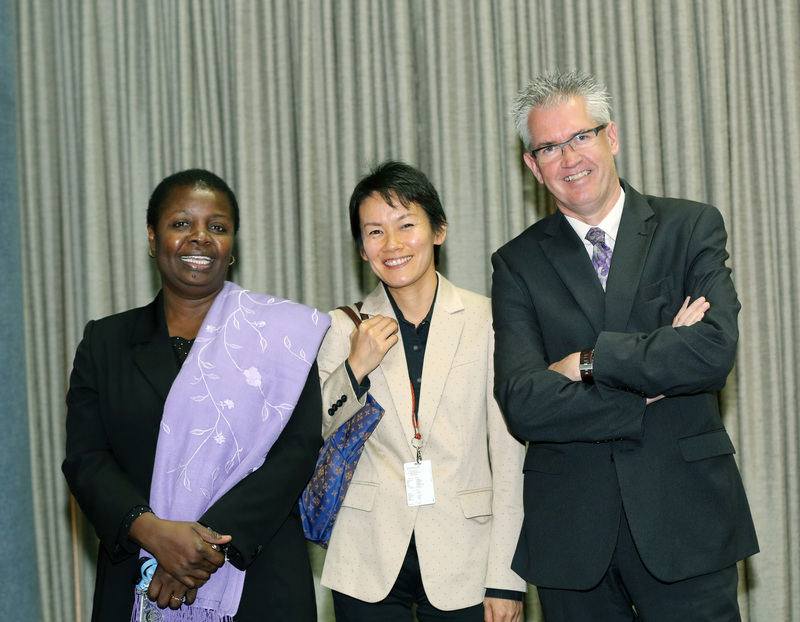 In the evening, participants enjoyed a reception hosted by UNEP, African Union Commission (AUC) and the Government of Kenya. 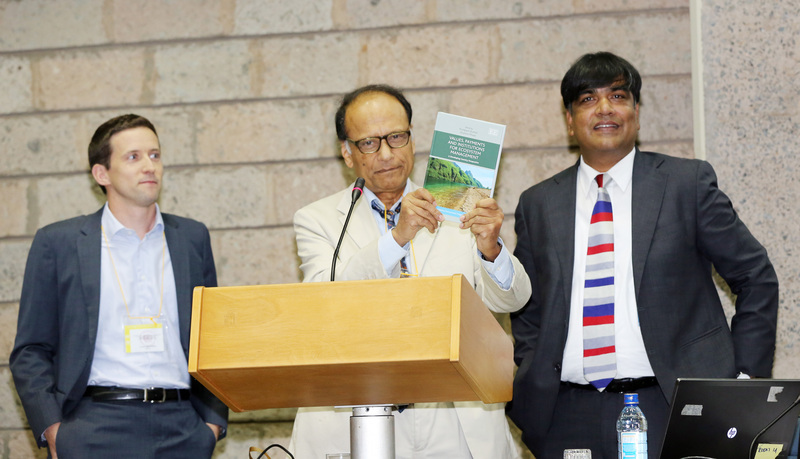 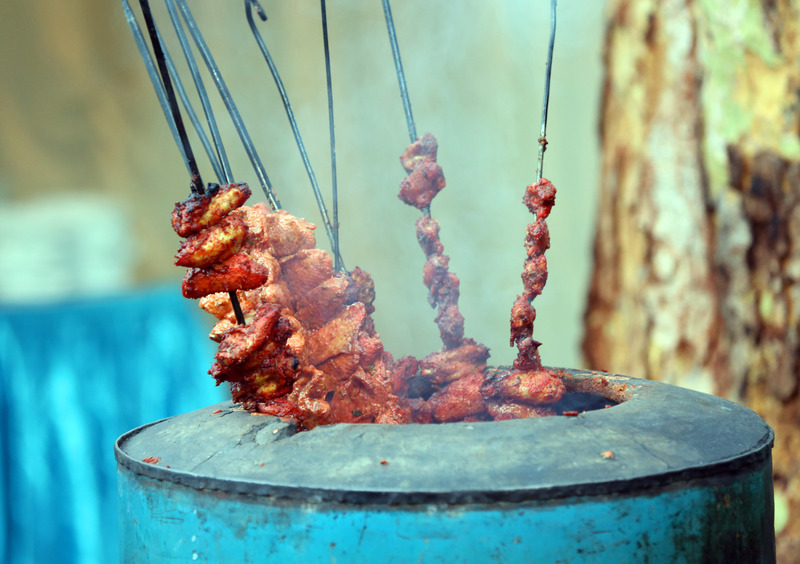 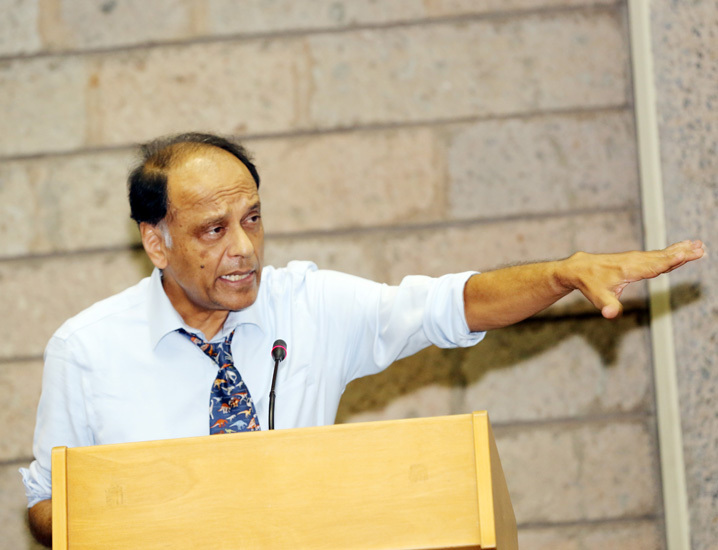 for Ecosystem Management: A Developing Country Perspective"